Glasses Girl gets new glasses... what can I say, I’m a sucker for new frames every single time! Glassesshop got in touch and offered me a pair of frames to review and I decided that it was time to go for something a little different. My usual go-to frames are either cat eye or wayfarer shapes, but I’ve had my eye on a pair of Ray Ban Havanas for a while, but Glassesshop had a similar style which immediately caught my eye – plus they come in at a fraction of the price of designer frames. The ones I chose are actually from the mens section but I didn’t think they were particularly masculine – they’re definitely more of a unisex style – but because of this they were a wider frame, which is perfect for my abnormally large head. No joke, the struggle is real. I’ve walked into opticians being prepared to drop hundreds of pounds on designer frames and most of them don’t fit as apparently they’re designed for pea-heads. Luckily for me, these were big enough to look a little oversized even on me – which is just how I like my glasses. Getting the right glasses is so important to me as it’s such a massive part of my identity now, not only because of my blog, but because I’ve worn them for nearly 20 years and I wear them from the moment I get up to the moment I go to bed. 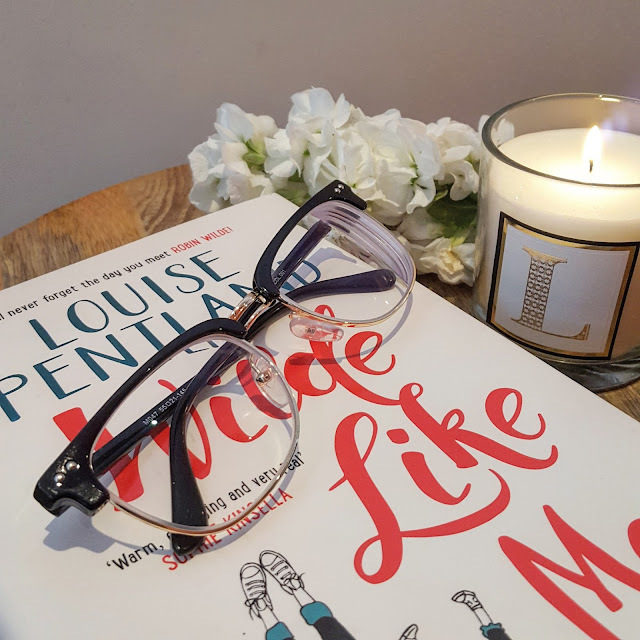 As contacts aren’t my bag (and no lasers will be going near my eyeballs thank you very much, I haven’t spent four years building a blog called Glasses Girl to have corrective surgery), it’s important for me to have glasses which work for me. 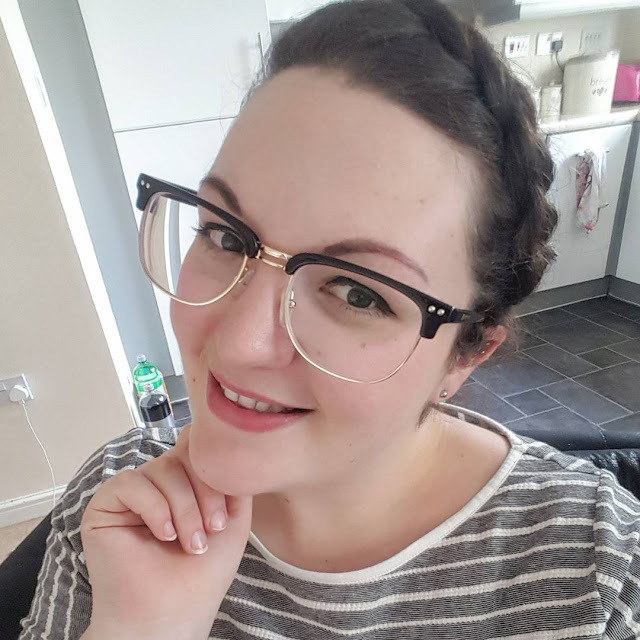 I have frames which are suited to going out, work and these ones in particular are a little more stylish and on trend than my other glasses, so I’d be more inclined to wear a more makeup than usual with these. Eyeglasses entirely shape your face and change your look, so it’s almost like having a dramatic hair cut or wearing a bright red lip when you usually stick to nudes – it’s important to get it right, know what suits you and feel confident in your look. My glasses wardrobe is now so extensive that I can match my glasses to my mood – having seven pairs in my current prescription, including prescription sunglasses, isn’t that excessive is it? Is it? Yeah, it is, isn’t it. Oops. Buying eyeglasses online makes my life so much easier, mainly as I’ve now done it enough times to know what will and won’t fit my face, as I’ve checked all of the measurements of my existing pairs. I’ve now tried on so many pairs of glasses that I can confidently order them knowing what will suit me and what I’ll love. Are you a glasses-wearer? Do you stick to the same pair every day? If so, it’s time to start shopping!